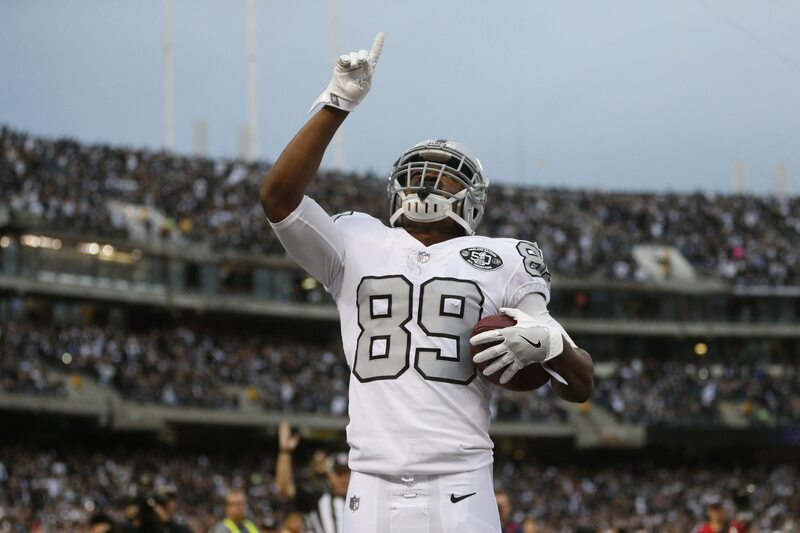 The Oakland Raiders will reportedly be trading receiver Amari Cooper to the Dallas Cowboys ahead of the Oct. 30 deadline, per ESPN’s Josina Anderson. ESPN’s Adam Schefter reports the Cowboys are giving Oakland a first-round pick. Cooper is one of the players that has been mentioned in recent reports as being seen as expendable in Oakland, so this isn’t all that surprising. That he’s being shipped to Dallas is also not surprising, as the Cowboys have been unable to get their receivers going much at all this year, and owner Jerry Jones has a history of going hard after players to fix problems. Whether Cooper ends up saving Dallas’ passing game is another question altogether. He’s been one of the worst receivers in the NFL in terms of dropped passes since he came into the league out of Alabama in 2015. The past two seasons have been particularly rough for Cooper. From the start of the 2017 season, he’s caught just 70 passes for 960 yards and eight touchdowns. Perhaps a change of scenery will do him some good.